Here at Baker's Waterproofing, we understand the challenges that come with addressing your home's foundation problems. Most homeowners do not automatically connect common symptoms to structural problems, symptoms like foundation cracks, sagging floors, a tilting chimney, or other signs of foundation damage. We have over 40 years of experience treating homes with common structural issues. Our valuable experience paired with trusted patented products allow us to address your foundation problem with quality service and expertise unparalleled in the industry. Part of assuring your foundation repair is secure and stable is helping you understand the process. We'd like to help you understand our foundation repair services so you can have confidence in our company. Call 1-724-246-6716 or click below to schedule a free foundation repair quote in Greater Pittsburgh, including Washington, Bethel Park, Greensburg, and nearby! From the first call and beyond, Baker's Waterproofing is committed to providing the best possible customer service. We have felt this way since our opening in 1975. After contacting us for a no-cost foundation repair estimate, you will be met with an attentive, specially trained representative who will answer your call promptly, without having to navigate through a tricky automated system. 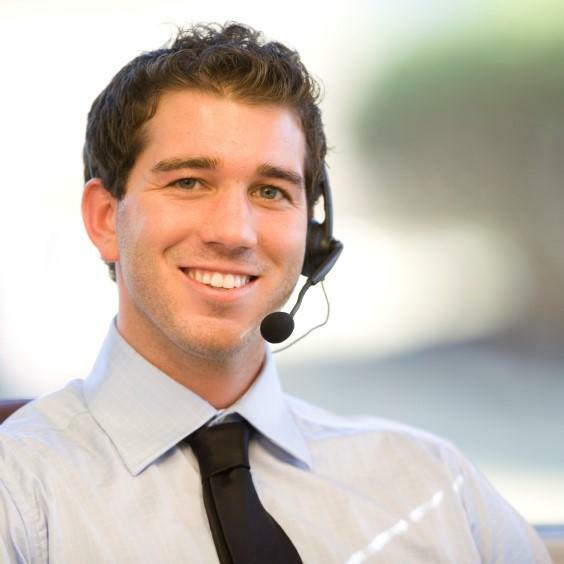 We will work with you to set an appointment that works with your busy schedule. If you work during weekdays, many of our specialists are available to meet during the evenings or on weekends! Call the foundation repair specialists who want to get the job done right the first time. 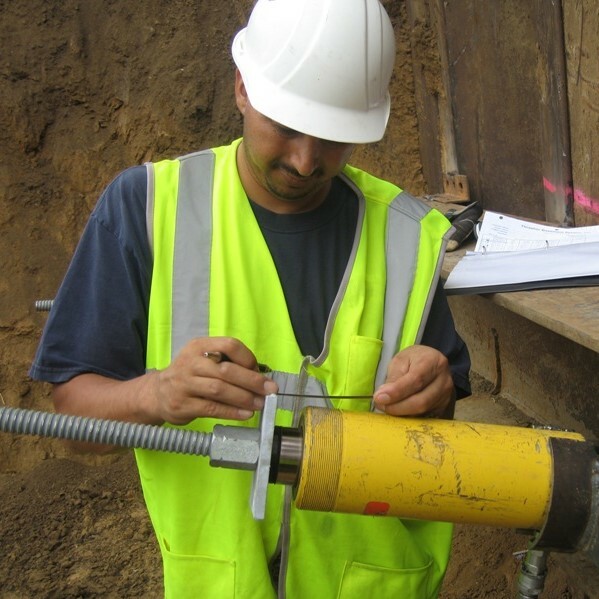 Assuring quality work means scheduling an appointment with one of our expert foundation repair specialists. 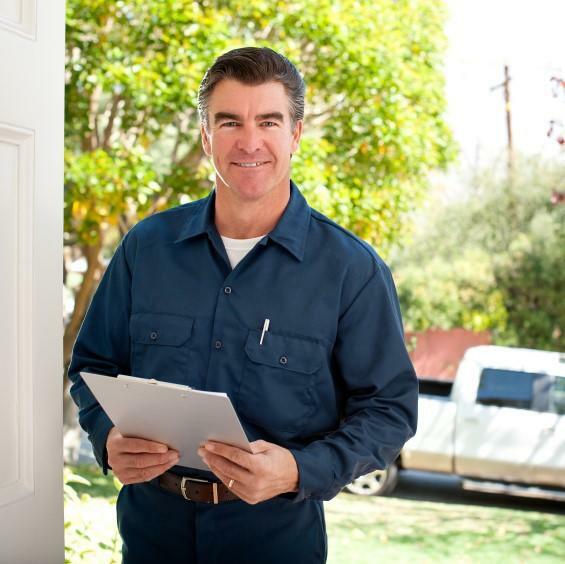 Upon scheduling an appointment with one of our knowledgeable, skilled, and specially trained technicians, they will perform a thorough on-site inspection of your home, from top to bottom, inside and out. Once your home is assessed, our foundation repair specialist will explain your foundation repair options, the costs, and financing available. Whether you have bowing walls, settlement or sinking, a sagging crawl space, wall or floor cracks, or other foundation damages, the technicians at Baker's Waterproofing are specially trained to install proven foundation methods that will not only restore your home's structure, but will also provide long-lasting protection. We can apply exclusive Supportworks products and solutions, including wall anchors, crawl space support jacks, wall repair systems, and more! At Baker's Waterproofing we will assure our repairs are effective with a follow up a few days after the work is completed. If you have feedback or have noticed ongoing issues, then we want to hear about it. Many companies provide repairs, but we believe every project is the start of a new business relationship, where we can be there for you whenever you need us. Our staff will make note of the repairs you've completed and when your annual services should be scheduled. If you don't remember the suggested date, our service representatives will contact you, to assure we can keep your system running at optimal performance. Get Started With A Free Foundation Repair! We at Baker's Waterproofing want to make sure your home is secure with reliable foundation repair solutions. If you have foundation cracks, bowing walls, or other signs of structure damage, then turn to the company with over 40 years of experience in restoring homes. Call 1-724-246-6716 or click below to schedule a free foundation repair estimate, we service the Western PA, Northern West Virginia, and Eastern Ohio area, including Pittsburgh, Clarksburg, Washington, Morgantown, surrounding areas such as Bethel Park, Cranberry Township, Mount Lebanon, Beaver, Butler, Wheeling, Greensburg, and nearby.